Prime Minister Andrew Holness chaired a meeting of the National Security Council on Sunday, July 9 to review the provisions of the Law Reform (Zones of Special Operation) (Special Security and Community Development Measures) Act. 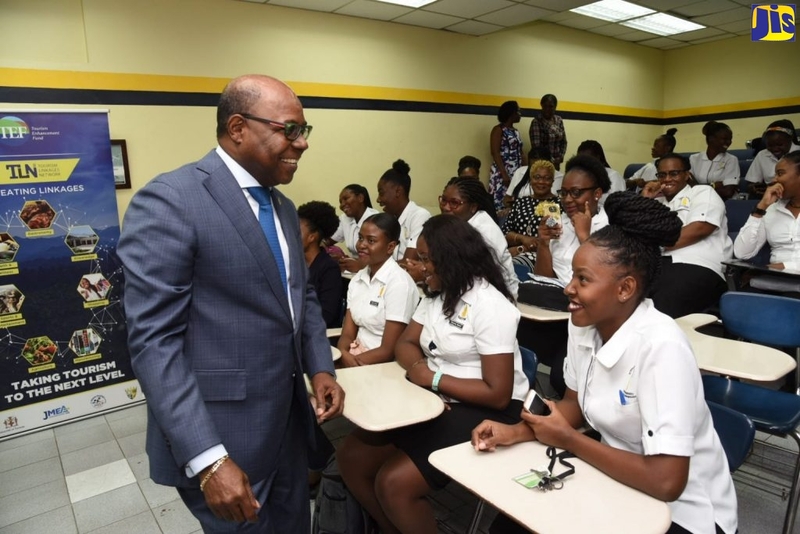 The Prime Minister reiterated that the JDF and the JCF should ensure that members who will be deployed to the special zones aim to dismantle gangs and in so doing, create safe spaces that will facilitate the normalisation of communities. The move towards utilising Special Zones of Operation is a critical step in the government’s goal of a sustained reduction in violent crime across the country. In particular, the accountability framework for the Jamaica Defence Force and the Jamaica Constabulary Force in Special Zones of Operation was discussed. The security forces will be expected to liaise with social service agencies even as they maintain public order and safety. Through this relationship, there will be an assessment of needs, so that immediate relief operations and strategic planning for development can be activated. This will include the delivery of social services to citizens even as they maintain public order and safety. The importance of ongoing social intervention was also emphasised, to include public health services, youth engagement, and child care and protection services. In addition to the zones, the meeting considered other parallel strategies including measures to reduce the number of illegal firearms and target violence producers. A roll-out of a national CCTV camera system at major traffic intersections and other strategic public areas was also discussed. It was agreed that the programme would also include motor vehicle license recognition software, as recommended in the National Security Policy. The Cabinet is to review the framework when completed in a few weeks.